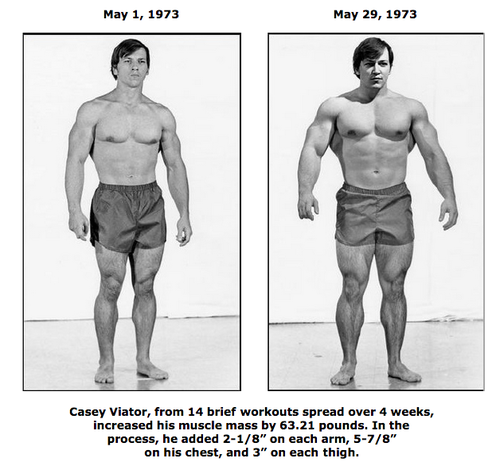 Given the number of bodybuilding shows held every month, let alone every year, in places like the UK and USA, it’s difficult to imagine a time when there bodybuilding shows were relatively unheard of. 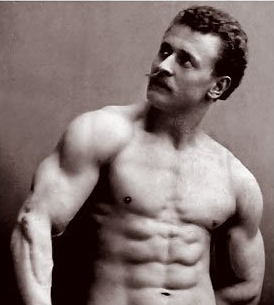 Yes, vaudeville shows were performers would show off their muscles had been established in the 1800s but it took some time for a dedicated bodybuilding show to emerge. 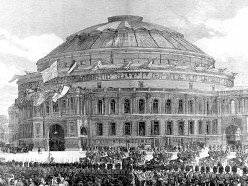 Perhaps unsurprisingly, it was Eugen Sandow, the man many credit as the Father of Modern Bodybuilding, who helped initiate the first ever bodybuilding competition in the Royal Albert Hall in 1901. Billed as ‘the Great Competition’, the show helped kickstart the bodybuilding craze and bring about a world of Mr. Americas, Universes and Olympias. 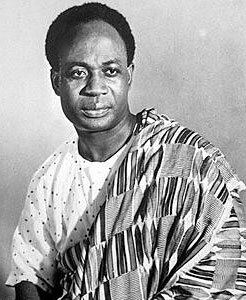 Dr Kwame Nkrumah, Ghana’s first president in the nation’s post-colonial history was a controversial figure at the best of times. He proposed African unity but was at times an authoritarian leader. He lent a helping hand to those in need, but often on his terms only. Regardless of people’s opinions of him, one thing was clear. He was sincere in what he fought for. Nkrumah had a grand dream of uniting all of Africa and whilst ultimately he failed, he left an interesting story. This is especially the case when it comes to Ghanian football history. Politics and football in Africa are more often than not bedfellows. Ghanaian football is no different. June 22, 1938 and over 70,000 fans crammed into Yankee Stadium to see the ‘Brown Bomber’ Jou Louis face off against German boxer Max Schmeling for the second time in two years. Their interest was matched by the 64% of radio-owning Americans who tuned in that night to hear the fight’s broadcast. 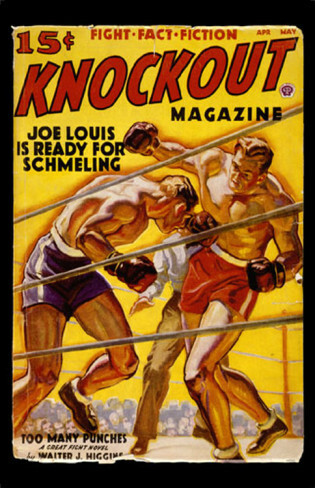 In 1936 Schmeling had beaten Louis in the very same venue after exploiting a weakness Louis’s boxing style. It was a defeat that sent the black community in America reeling. Joe was the first black boxer to gain acceptance by the American boxing federation since the controversial Jack Johnson and his defeat was met with utter devastation in black communities. At a time when the Ku Klux Klan was enjoying a revival, Joe had been a symbol of hope that blacks could integrate in white society. His loss was about more than sport. 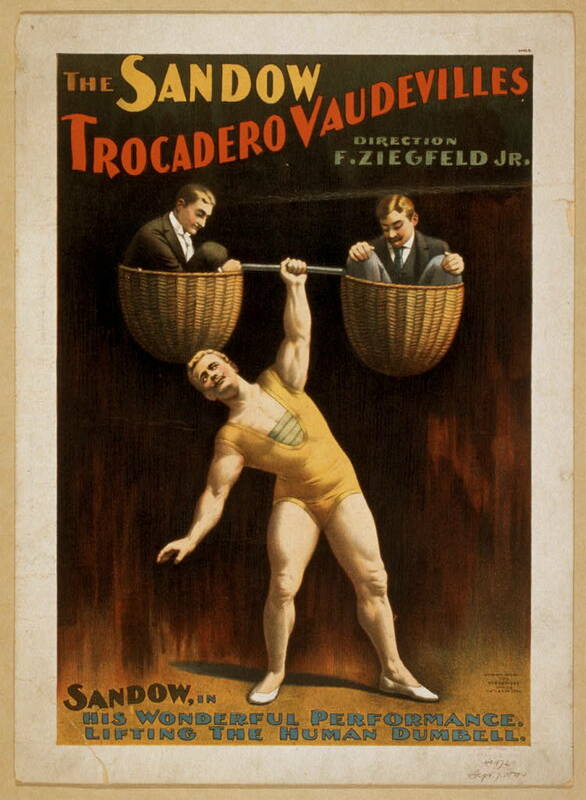 During the prime of his career, Eugen Sandow was known for having ‘the perfect physique’ and for being one of the foremost proponents of physical culture. Physical culture being broadly understood as the social movement concerned with health and strength that swept across Europe and the United States in the late 19th and early 20th century. A man built to a Grecian ideal of beauty and presented as the ideal of what good health should be, Sandow toured the world performing and lecturing the masses about the importance of physical and spiritual health. Such was Sandow’s mass appeal in the late 19th and early 20th century, that some commentators have credited him with launching the body obsessive societies of today. His influence stretched from America to Australia and many places in between. Much has been written about Sandow’s time in Great Britain and the United States, but few have examined Sandow’s time in the south of Ireland in the late 1890s. His time in Ireland was brief but it was to leave lasting results. 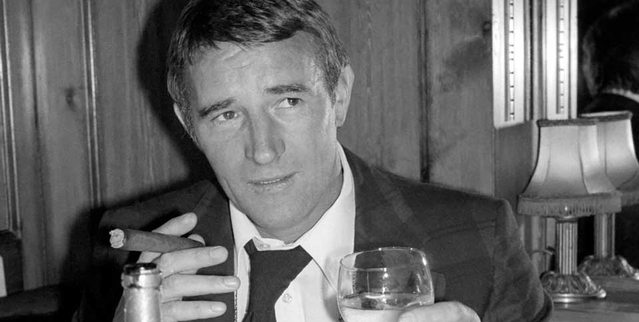 Rarely are such terms used to describe the same person and that is what made Malcolm Alexander Allison such an enigma to those who knew him. Allison was hugely influential in the introduction of modern training systems in 1960s England but his reputation as a trainer was often overshadowed by matters off the pitch. A shame when one considers Allison helped spread ideas about weight training, aerobic fitness and nutrition in a sport renowned for its archaic training methods. Is there a Jewish style of football? Once upon a time this question would have been answered definitively. Yes. In the early 1900s, Hakoah Vienna or Hakoah Wien were a dominant force in Austrian football who were staunchly proud of their Jewish roots. 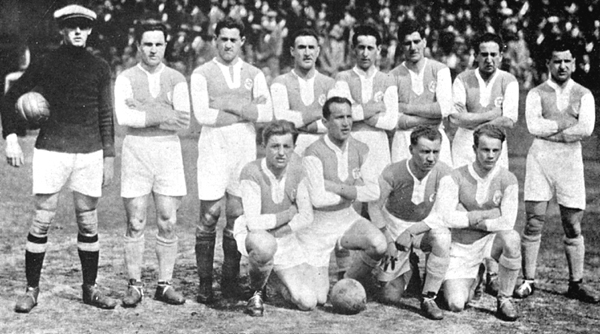 From 1909 to 1938, Wien rose up the ranks in Austrian football before being shut down by the Nazi Regime. It’s a story few know, but one worth examining.